Henry Global Consulting Group is a professional company that provides visa application services for the United States, Canada, Australia and UK . 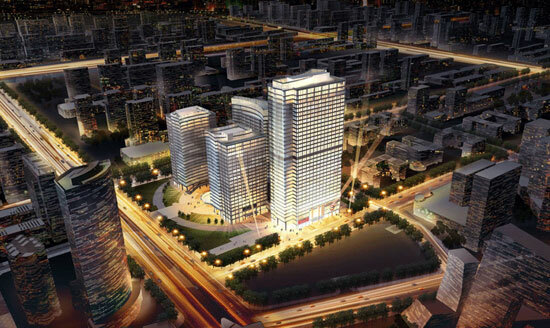 Its U.S head office is located in Los Angeles and Canada head office is Toronto. President of Henry Global Consulting Group, Dr. Henry Zou, as member of Team Canada's Trade Mission to China, has a group photo with Chinese Premier Mr.Wen Jiabao and Canadian Prime Minister Mr. Jean Chretien, in October,2003. President of Henry Global Consulting Group, Dr. Henry Zou, as a member of Team Canada 2001'Trade Mission To China, has a Group photo with Canadian Prime Minister, Mr. Jean Chretien, and Canadian Minister of Foreign Trade, Mr. Pierre Pettigrew, on the Mission's Agreement Signing Ceremony in November,2001. 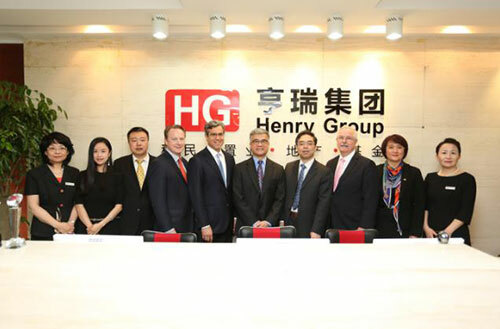 Henry Global Consulting Group has been serving Chinese clients for 20 years. 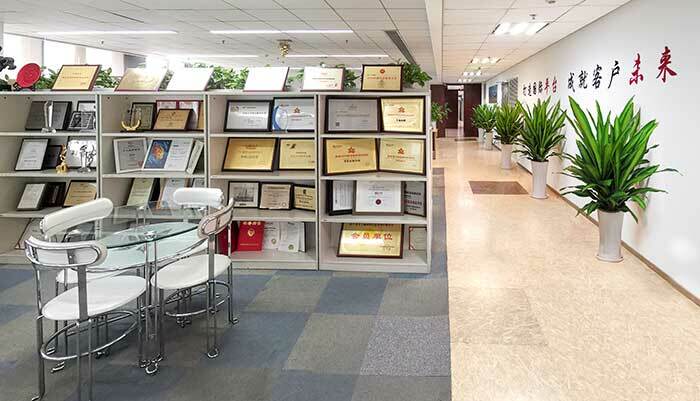 With multiple professional licenses in different countries, dedicated professional team, rich experiences and the most up-to-date information on overseas immigration policy, the company has maintained an outstanding success rate in the industry - higher than 95%. With 50 branches all over the world, Henry Global Consulting Group is the only organization that has 4 offices in the U.S and 8 in Canada. Our local employees will offer most professional and heart-felt settlement services to new immigrant clients in almost any city they choose to immigrate to. Henry Global Consulting Group has helped tens of thousands of people successfully immigrate and obtain study permits since 1995. Furthermore we assist them with their new business development planning and enable their children to be entitled to the best education system in the world. Henry Global has been serving clients in China for 20 years, with enriched experiences and multiple global qualifications. Experienced team of former immigration officers, registered lawyers, certified public accountants and senior consultants; most recent up-to-date information on immigration policy; over 95% success rate of immigration. Superior settlement services and business consulting services provided by Henry Global ensure a worry-free life in a new country. With more than 50 branches globally, Henry Global is the only immigration agency that has 4 branches in US, located in Los Angeles, New York, San Francisco and Boston. The criteria for U.S investment immigration program are very reasonable, with no specific requirements on academic qualification, age, English language or business background. Application is family based as long as the principle applicant meets the qualification. US"Green Card holders" have priority over international students for admission to the best universities in North America. They also have the privilege of applying for certain programs that international students are not entitled to. No so called "immigration prison". 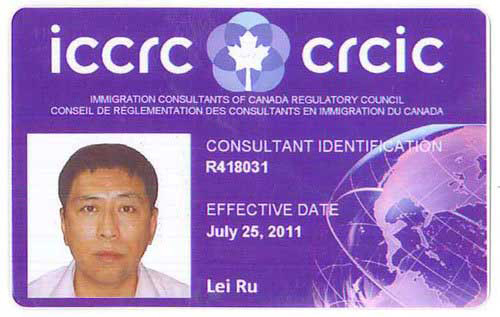 Residency obligation can be easily met according to the current US immigration law.